How Long Is A Century In Years? A century is an interval of time 100 years in length. While technically a century can refer to any period of 100 years, most often people use the word century in reference to a specific century. These specific centuries start at a date based on the Gregorian calendar, beginning with the first century in the year 1 CE. Let’s explore the different ways centuries can be defined/occur, and how the Gregorian calendar serves as the basis for tracking the passage of centuries. Where Does A Century Begin And End? 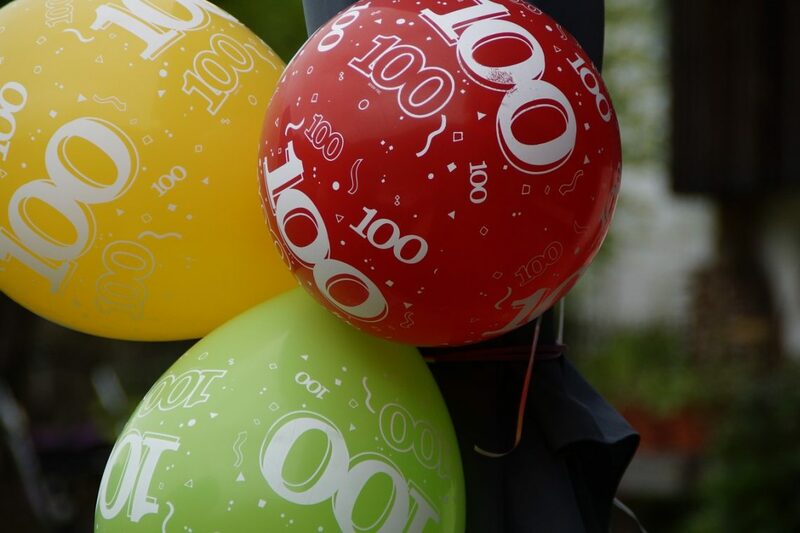 While a century can technically be any period of 100 years, from any arbitrarily chosen date to a date 100 years in the future, there are two different ways that centuries are usually defined. The strict construction of the Gregorian calendar defines a century as every 100 years beginning in the year 1 CE, so from 1 CE to 100 CE is the first century, and the second century starts in 101 CE and proceeds to 200 CE. The same pattern continues onwards, with a new century starting every 101 years. Under this strict construction, the Centennial year is the only year within the century that begins with that century’s number so the 20th century only had one year with the number 20 in it – the year 2000. On the other hand, there is another way a century can be defined. In the general, more colloquial usage of the term, centuries are defined by subdividing them into decades and grouping those decades based off of their shared digits. As an example, the 21st century will be the years 2000 to 2099. The International Standard for dates (the ISO 8601) and the astronomical year numbering system have year zeros within them, and a consequence the first century is said to start with the year zero rather than in 1 CE. The century system is based on the Gregorian calendar, which is also the most widely used civil calendar in the entire world. The first century begins where it does due to the Gregorian calendar. Let’s examine the history of the Gregorian calendar and see what alternative sorts of dating systems and calendars came before it. The way our society divides time into years, days, hours and even minutes owes much to ancient Egyptian civilization. The Egyptian civilization has its roots in ancient agricultural societies who based their lives around the flooding of the Nile, which would occur every year. 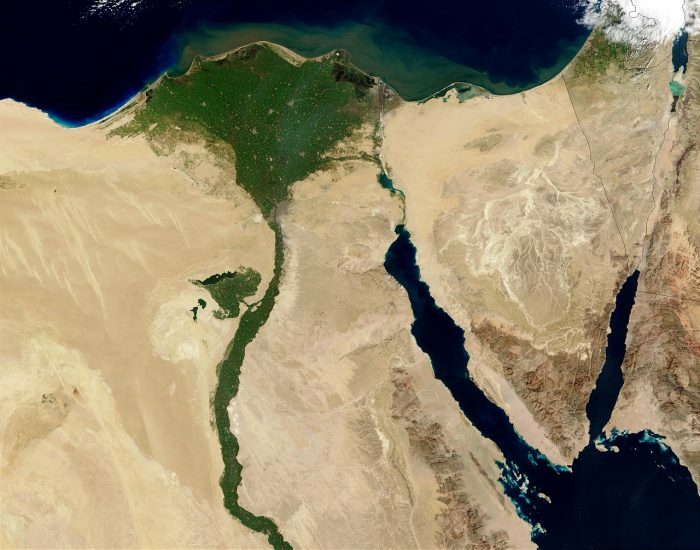 The yearly floods of the Nile helped people determine when to grow their crops, so it was important to have an idea of when the floods would begin. To keep track of the passage of years based on the yearly Nile flooding, the ancient Egyptian civilization invented three different calendars. One of the calendars they followed was based on 12 lunar months, and each of these months started on the first day where the Crescent moon was no longer visible at dawn in the eastern sky. A second calendar, chiefly used for the purposes of administrative tasks, was based on the rising of the star known as Serpet, and it was noted at the time that there was usually 365 days between the helical rising of this star. This civil year-long calendar was divided into 12 months of 30 days each, with an additional five days attached to the calendar at the end of the year. The third calendar Egyptian society used joined the civil calendar and the lunar cycle calendars together. Attempts to reform this calendar would be made, with the intention of including a leap year, but this change wouldn’t happen until the rule of Emperor Augustus in approximately 31 BCE, who let the Roman Senate decree that the Egyptian calendar should have a leap year included in it. Calendars and timekeeping would continue to get more sophisticated over the next century or so, and around the year 127 CE, Hipparchus of Niceae proposed that the day should be divvied up into 24 equal hours. Another philosopher, Claudius Ptolemeus, would later divide those hours into 60 minutes apiece. Ptolemeus would also create a catalog of the positions of the stars and various constellations, noting down these positions in great detail. These star charts and tables would later inform the reformation of the Julian calendar by Gregory XIII in 1582, The event responsible for creating the Gregorian calendar. Around 1572 Pope Gregory XIII was informed that the church was experiencing a crisis with the current calendar system. Easter’s date of observation is based on the vernal equinox, the first day of spring, and the passage of years on the contemporary calendar system meant that the date of Easter’s celebration was being shifted ever backwards. As a result, the holiday was being celebrated too early in March. At this point, the church was still using the Julian calendar, the calendar initially established by Julius Caesar during his reign in the year 46 BCE, which at this point was over 1600 years old. Caesar had made modifications to the Egyptian calendar, taking the 365 days that the calendar was based around and making a correction to a calendar based on 364 1/4 days, which is extremely close to the length of the tropical year, the tropical year being the amount of time it takes for the earth to revolve around the sun once. The calendar instituted by Caesar was normally 365 days in length, but every four years there was an extra day added to the calendar, a leap day in a leap year. While the calendar instituted by Caesar was quite accurate, it still wasn’t accurate enough because a full tropical year is actually 365 days and five hours, 48 minutes, and 46 seconds long. This means that the calendar instituted by Caesar was approximately 11 minutes and 14 seconds off. While this may seem like a small amount, it meant that the calendar would be off by a full day within 128 years. These errors had accumulated such that by the time of Pope Gregory XIII, the calendar was a full 10 days off. For this reason, Pope Gregory 13 decided that the current calendar system must be changed, and astronomers worked to develop a new calendar that would be more accurate than the Julian calendar – this new calendar being the Gregorian calendar. The new Gregorian calendar mandated that years would continue to be 365 days long, with another day added every four years, except there could be no leap years on years which ended in 00 – unless that year was divisible by the number 400. So while the years of 1600 and 2000 would have a leap day, the year 1700, 1800, 1900, and 2100 wouldn’t be leap years. This new calendar system was much more accurate than the Julian calendar, in fact, current scientists only need to add a leap second every few years to keep the calendar aligned with the tropical year. Pope Gregory XIII mandated that the correction for the Julian calendar be immediate, with 10 days taken off the calendar for the year. In other words, October 4, 1582, would be succeeded by October 15, 1582. Pope Gregory XIII also decreed that the new year would now start on January 1, whereas it had previously begun on March 25. Furthermore, the method of determining Easter’s date would be changed. As you might expect, there was some resistance to this massive change. Many countries were not willing or simply not ready to change the calendar. Furthermore, by 1582 the Catholic Church no longer had the authority it once had in Europe, thanks to the spread of Protestantism throughout the 1500s. Initially, only a handful of countries, including Portugal, France, and Italy made the change to the calendar. Slowly over the course of the following centuries, other countries would make the switch to the Gregorian calendar. In 1584, Belgium, the Netherlands, and Catholic Germany made the switch, while Protestant Germany and Denmark would make the switch in 1704. Great Britain and the colonies under its rule would change their calendar in 1752, and Sweden would change its calendar the following year. Japan ended up adopting the Gregorian calendar in 1873 as part of the westernization that occurred during the Meiji era. Egypt would change its calendar in 1875, and between the years of 19 12 and 1917, Albania, Bulgaria, Latvia, Estonia, Lithuania, Turkey, and Romania would all change their calendars. Greece switched to using the Gregorian calendar in the year 1928, and China would adopt the Gregorian calendar as late as 1949. 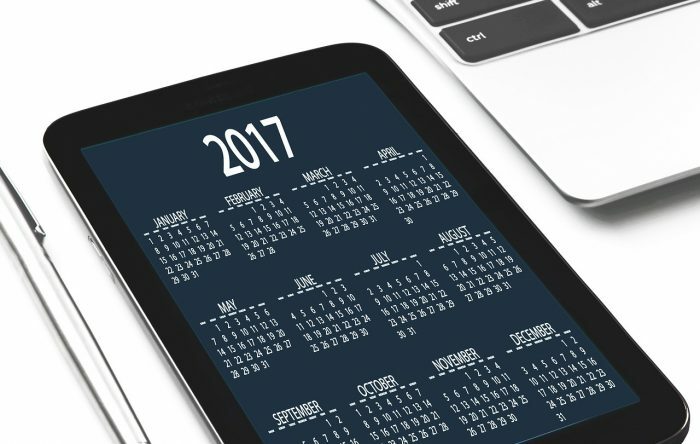 Many countries in the world still have their own unique calendar systems that they may use in addition to the Gregorian calendar. For instance, Japan has a system of counting the years that uses certain eras or periods based on the life of the Emperor. This system is used in conjunction with the Gregorian calendar in Japan. Previous Post« Previous How Many Liters In Are In 1 Gallon?